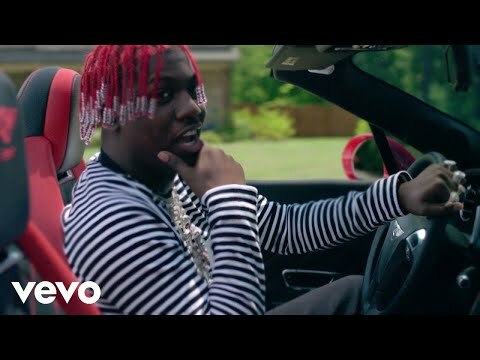 Music video by Lil Yachty performing Gimmie My Respect (Audio). 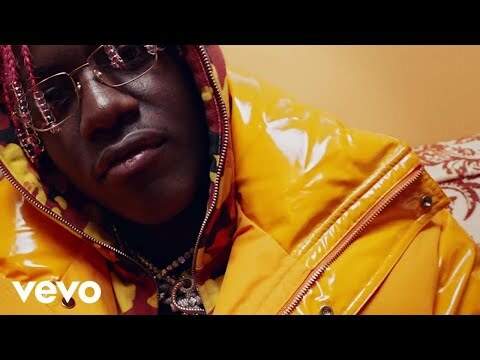 © 2018 Quality Control Music, LLC, under exclusive license to UMG Recordings, Inc.
Music video by Lil Yachty performing Who Want The Smoke? 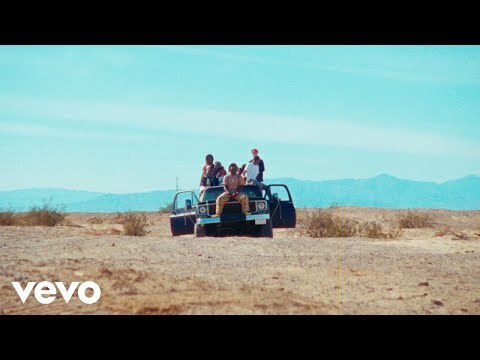 (Audio). 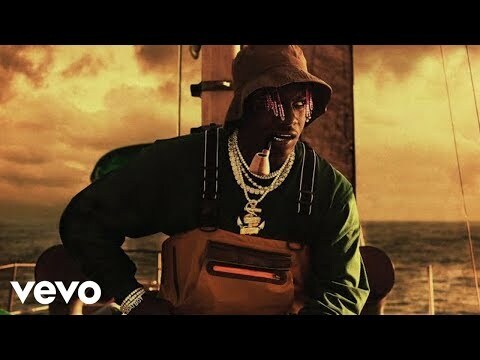 © 2018 Quality Control Music, LLC, under exclusive license to UMG Recordings, Inc.
Music video by Lil Yachty performing Fallin' In Luv (Audio). 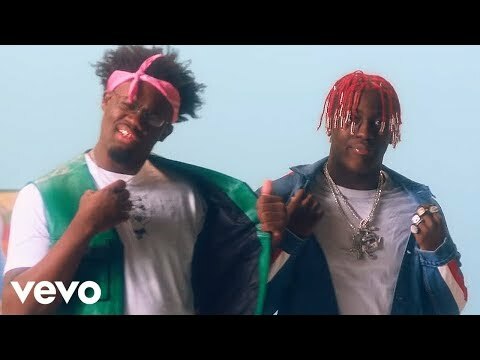 © 2018 Quality Control Music, LLC, under exclusive license to UMG Recordings, Inc.
Music video by Lil Yachty performing We Outta Here! (Audio). 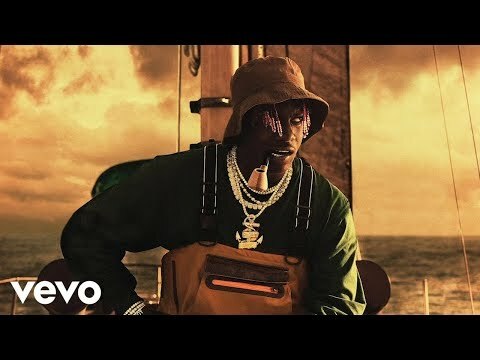 © 2018 Quality Control Music, LLC, under exclusive license to UMG Recordings, Inc.
Music video by Lil Yachty performing SaintLaurentYSL (Audio). 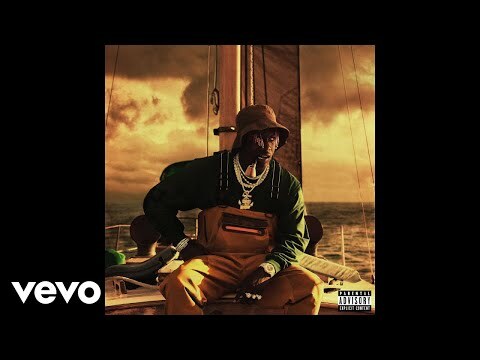 © 2018 Quality Control Music, LLC, under exclusive license to UMG Recordings, Inc.
Music video by Lil Yachty performing Yacht Club (Audio). 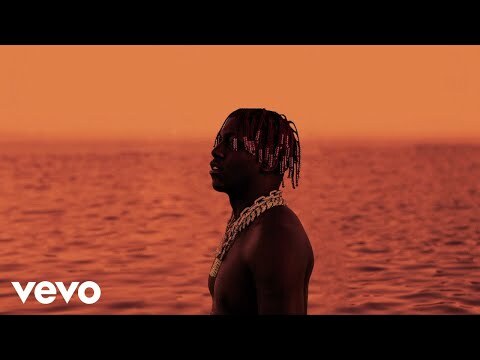 © 2018 Quality Control Music, LLC, under exclusive license to UMG Recordings, Inc.
Music video by Lil Yachty performing I'm The Mac (Audio). 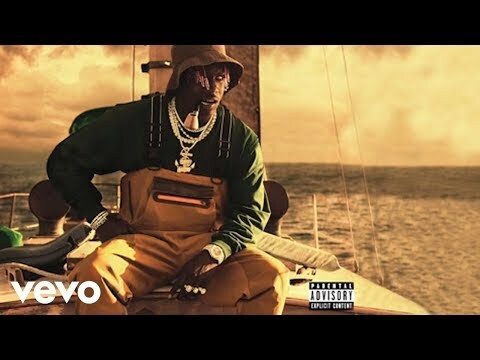 © 2018 Quality Control Music, LLC, under exclusive license to UMG Recordings, Inc.